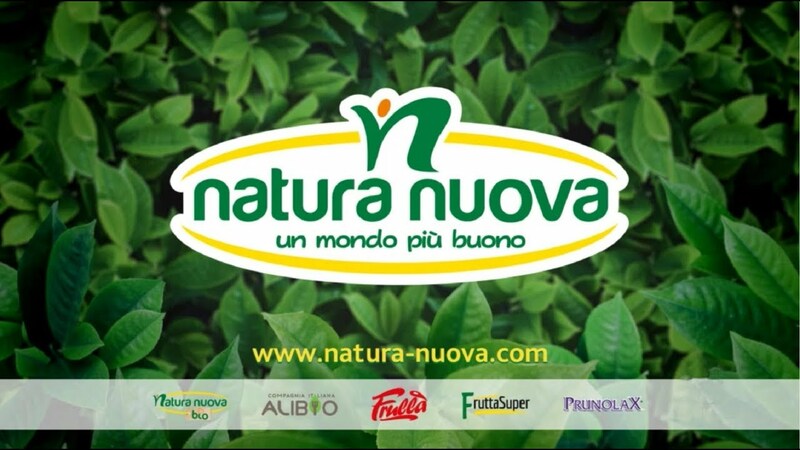 Natura Nuova since 1994 offers natural products including fresh fruit, ready to eat, processed with innovative technology: the cold extraction that preserves the taste and the organoleptic characteristics of fruit. 0 km raw materials: the company to its raw material has led to an association of fruit producers in Emilia-Romagna. Bioagricert and AB ensure the chain of Bio. Aluminium and carton as packaging materials: national origin and 100% recyclable. Electricity used is from renewable sources. The cooling system, for example, is powered by the PV system. Conventional or organic fruit pulp. Organic Juices and Fruit Nectars, Organic fruit smoothies. The product lines offered by the company reflect its desire to satisfy the need for a healthy and tasty food without sacrificing taste. Frullà Baby Fruit, a new line from the leader in Italy in the mashed fruit market, with over 150 million pieces produced per year. New look. New line. New life. An exclusive line for the overseas market, aimed at all the Mums in the world and their children. State-of-the-art technologies are used to bring out and preserve the best parts of the fruit. Adding nothing, our fruit goes through a single step: from the field to the pack.